Comfortable rooms, rocking chairs, outdoor benches, home cooked meals, fresh air, marshmallows crisped over a campfire, an earthy aroma of wood smoke, the gossipy chatter of forest birds, and wind-driven ripples spreading across a pond. These are just of the few of the simple delights offered to visitors who make the drive out to Friends Wilderness Center. The most important of all the opportunities we offer is to escape the punishing pace of digital living. The opportunity to slow down and catch your breath… to take in mountain air and feel the demands of ‘fast living’ drop away… to trade Megabytes per second for heartbeats per minute… to stow the iPhone, kick back and relax with ready access to comfortable beds, easy-access tent camping locations, miles of pleasant woodland trails. A chance for your distressed senses to reset to a calmer level. For a lovely New York Times article on the benefits of time in Nature for children click here. Friends Wilderness Center is an oasis in the arms of the Blue Ridge where you can take a break and discover that the best things in life are not things at all. What we offer is simple, authentic, and wonderfully uncomplicated. Think about life as a painting-in-progress. We provide the canvas, the paints, the brushes and even the Muse. You decide what picture you want to paint, what story to tell, what memories to capture. You can take an outer journey… or an inner one… or both. The possibilities are endless. Recognizing that visitors have varying degrees of comfort with spending time outdoors, we offer degrees of accommodation that will support your level. 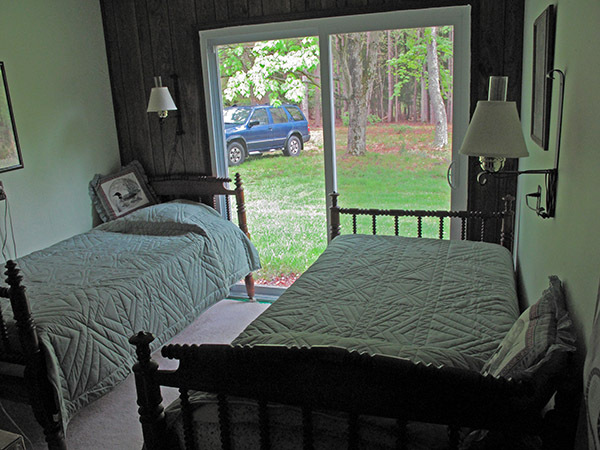 Niles Cabin: For those who prefer comforts of house and home with just a bit of nature, Niles Cabin has two bedrooms, one with a double bed and the other a pair of twin beds, available for overnight guests. These two rooms share a common hall and access to a bathroom with shower/bath tub. Each has direct access to the outdoors by sliding glass doors. Meeting space for day use is available in the living room/common area for groups up to 15 people. Though the cabin lacks air conditioning, many ventilating screened doors and ceiling fans and the surrounding woods assure that the Cabin is comfortably cool in the summer. A wood stove keeps the cabin toasty in cold weather months. Sheila Bach, FWC’s General Manager, shares the cabin and cooks any meals that you may have reserved. Tent Camping: For those who like to sleep beneath the stars, we have a tent camping area close by the Niles Cabin as well as both field and woodland camping areas accessible from our trails system. 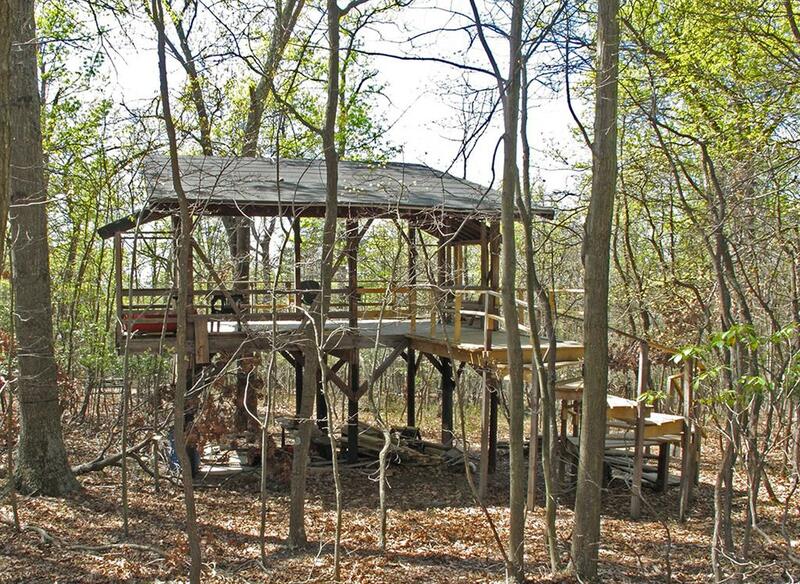 The Tree House: For those souls wanting to enjoy an arboreal thrill, we have our remarkable Tree House which can accommodate up to 25 people under its sloping roof and unscreened sides. A campfire circle and picnic table are nearby making this ideal for a novel meeting place for a group, the perfect location for a family reunion, spacious individual camping, or a great spot for family covered camping. A family of four, with two girls, aged 4 and 2, recently enjoyed camping out under the roof during intermittent and welcome summer rains. 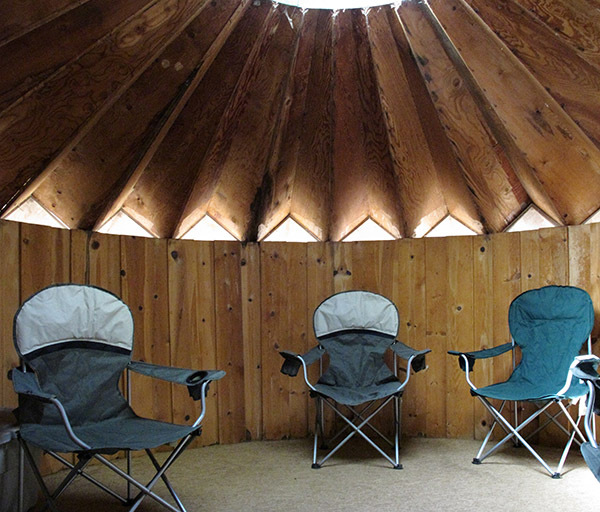 The Mongolian Yurt: For overnight campers needing the security of ‘four walls,’ we offer ten. Our Mongolian yurt is roofed and carpeted, and will accommodate 2-3 people under its roof for overnight camping or a small group of 4-5 for an indoor, non-camping gathering. Several folding chairs are left in the yurt for group use. 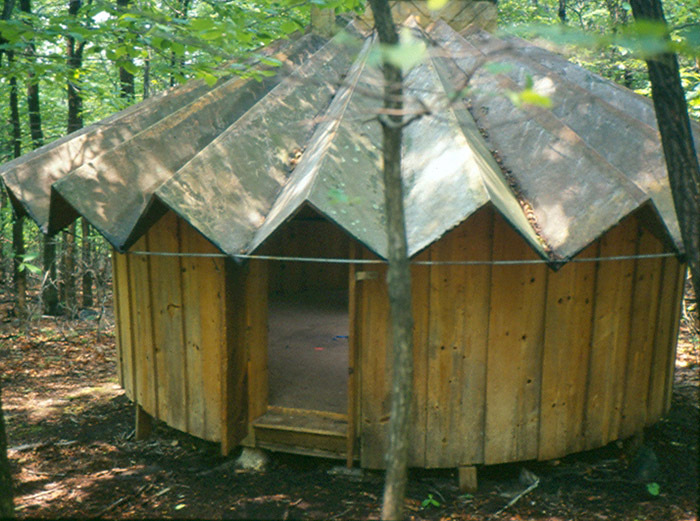 The yurt is adjacent to the Tree House, the campfire area, picnic table and the outhouse. The 1400 Acres: For day visitors, we provide forest, uncrowded and well-marked trails, meadows, ponds, streams, rocks outcrops, views, flora and fauna where you can discover all over again that stillness is not the absence of sound, just the absence of noise. Monday through Thursday: Call Sheila for week day rates. Pre-arranged meals in the Cabin: $5 per person for coffee, tea, snacks, $10 lunch, $15 dinner. Groups up-to-15 persons use of Cabin, trails. Presenters at Center events may receive complimentary cabin stay and meals. Volunteers at our twice a year Work Days get a free lunch. Contact Us if you have questions, want to make a reservation, or want to plan a program. Staff Meetings, Weddings, Retreats, and Special Events: If you belong to a group that wishes to have a gathering away from the busyness of the work place, are looking for a special place to hold a wedding or family ceremony/reunion, or need a natural setting in which to have a meeting that comports with our desire for spiritual and respectful use of the land, call and ask about rental arrangements. 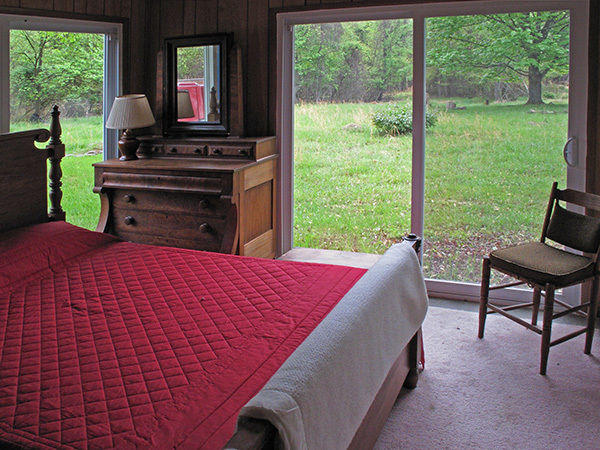 We can handle groups up to 15 in the Niles Cabin and up to 25 – 30 in the tree house. Outer Journeys: In keeping with the notion that visitors have varying degrees of comfort with the outdoors, we offer opportunities to accommodate your level. Determined Hikes… or Less-Determined Walks & Ambles: It is FWC’s good fortune to have stewardship of shady woodlands, two small ponds, many natural streams and springs, and all the beauty that you would expect in a Blue Ridge setting. We maintain an extensive network of trails which you can see on a large wall map at Niles Cabin. Our trail network provides access to the Appalachian Trail, valley overlooks, rock outcroppings, a wide variety of flora, great bird watching and listening, waterfalls, and – for those with strong legs and stamina – overlook views of the Shenandoah River and Valley. 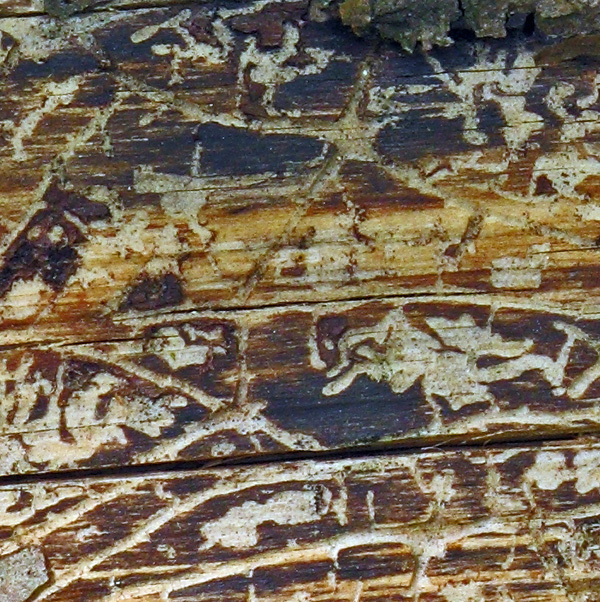 Please consult our Trail Hikes Page for a list of some planned hikes. A shorter walk: For those who wish to have a short and easy walk, there is a short path around the pond directly adjacent to the Niles Cabin with a bench on which to have a pleasant sit and to let your thoughts wander as you enjoy the lovely setting. While the path is not paved or wheel-chair accessible, anyone with adequate mobility will find this path to their liking and not a physical challenge. For children or groups needing focus for their activity: We offer Fundanas © (for sale on this website (in the near future) and at the Niles Cabin) as a treat for children and real boon to parents looking to focus their children discovery time in the outdoors. 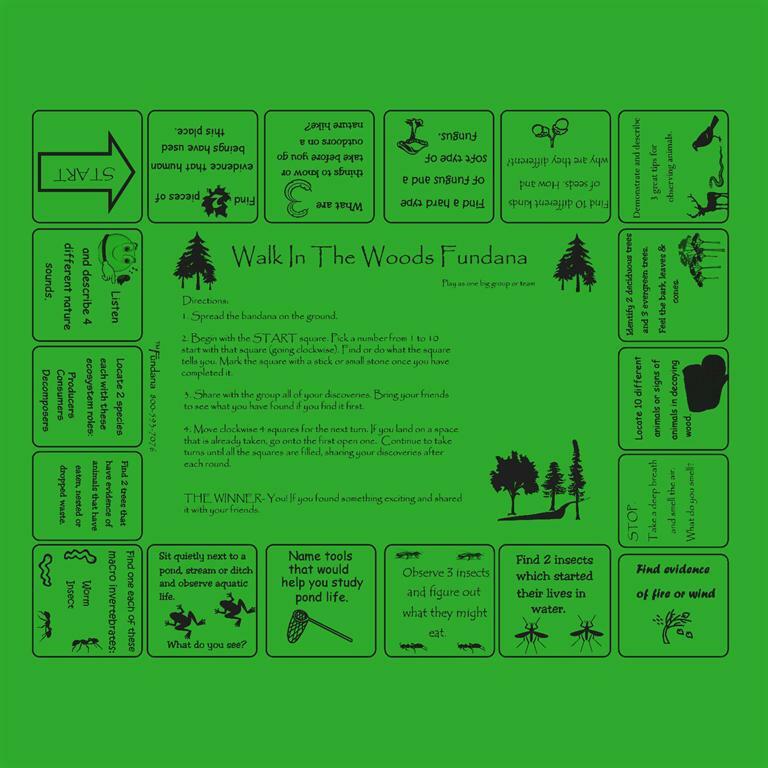 Fundanas are simultaneously functional bandanas and Nature Activity guides with activity text and figures silkscreened onto cotton cloth. Fifteen designs range from outdoor scavenger hunt themes to nighttime star maps of the heavens. Children find them entertaining and useful. Adults find that they are perfect for helping children ease into their first experiences with nature, and… with not too much guidance … understand that their own senses and imaginations hold wonders far greater than a hand-held electronic games or animated videos. For those familiar with Richard Louv’s best-selling book, Last Child in the Woods, using Fundanas is exactly the sort of activity he suggests to get your family back into Nature and having a wonderful time. Coming to the Wilderness Center as a gateway to the outdoors is just part of the reason most people make the scenic drive out. Equally important for them is the continuity of their lifelong search for a centered meaning … in their relationship with other people… with living things… with their inner voice and spiritual roots. For them, refreshing and nurturing this inner journey is critical to leading a spirit-driven, purposeful life. Friends Wilderness Center supports such seekers through careful stewardship of the land and by using a light touch in our Quaker tradition - one that respects the personal nature of each visitor’s quest. 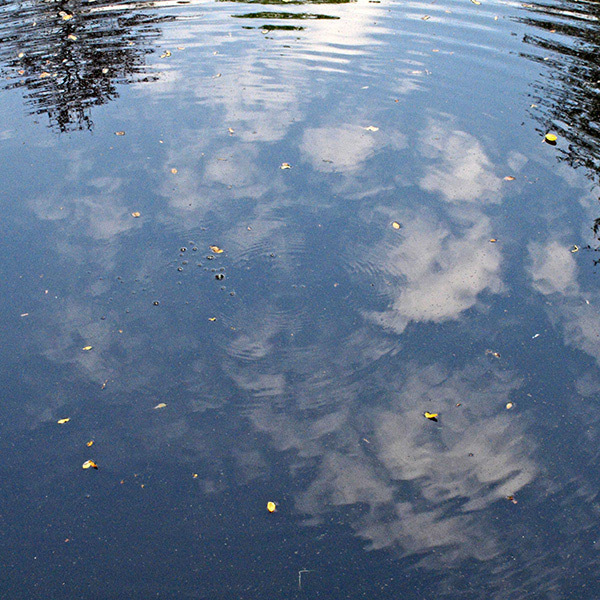 FWC programs offer many opportunities to embrace the wealth of resources that reside within each of us: the wellsprings of peace that can be reached through meditative practices; the sweet connections to spirit that can be had in opening ourselves to the physical and emotional fields of the natural world; the joyful wonder at being human; and the deep sense of connectedness we get when we examine the shape of a leaf, a rock, a moth, or the night sky. 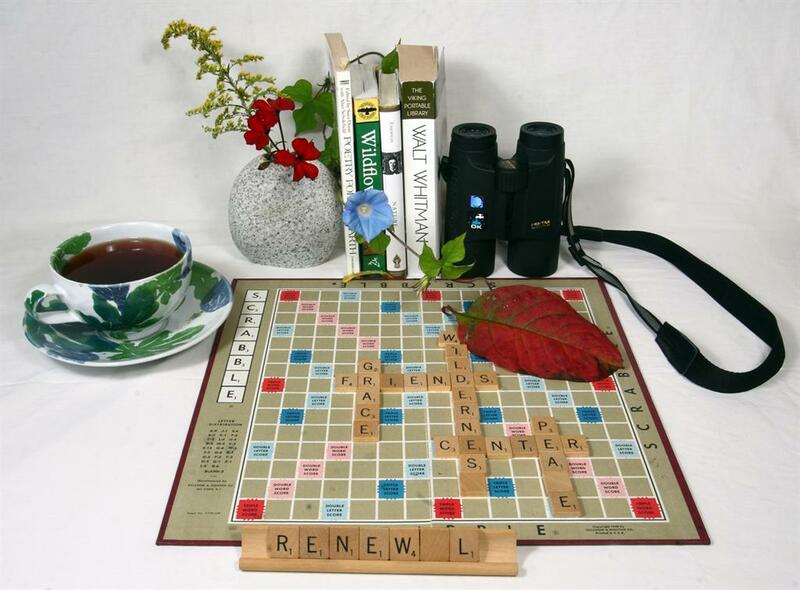 For those seeking some structure: we offer workshops, poetry readings, journaling experiences, guided walks, discussions, conversations with spiritual leaders, meditations, and more. See our Programs page to learn more about the programs we have scheduled or learn how you can structure an event of your own design at FWC. For those wanting to guide their own inquiry: we offer a library with varied titles spanning Field Guides, Quaker practice, novels, children’s books, and lighthouses. Benches and chairs are thoughtfully placed at various locations on the property… and countless rocks and logs, of course. Finally, we, the board and staff, humbly offer ourselves as resources to share ideas and experiences… or just to listen.